Buffalo Airways has been immortalised in the form of a new roller-coaster ride in the theme park located in Billund, about 100 kilometres southwest of Aarhus — Denmark's second largest city. Buffalo's general manager Mikey McBryan just returned from a visit to the park. 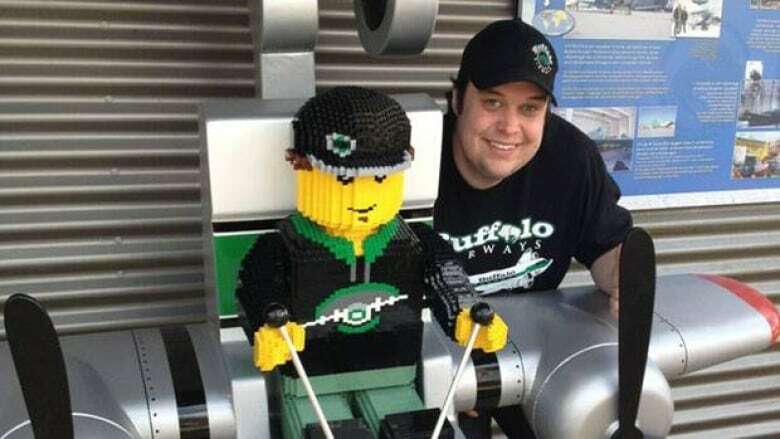 "They call it the Ice Pilot School, which is a ride basically where kids can go in and it's all branded with Buffalo Airways and basically kids go in and they get on this, like, robotic arm and it swings them around and they pretend they're on an airplane," he said. The display includes a life-sized Lego version of McBryan himself and Lego versions of a float plane and a Buffalo Airways DC3. The ride is part of the famous park’s new Polar Land section. The area features a roller-coaster — decked out to look like a snowmobile – and takes its riders past penguins and polar bears. 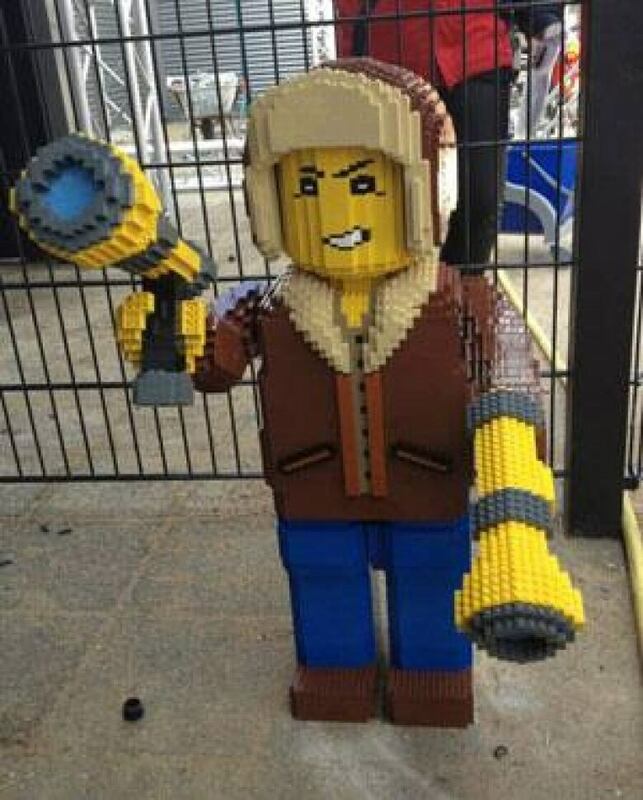 Yellowknife’s well-known Snow King Castle and Bullocks Bistro restaurant also feature in the Lego display. Ice Pilots NWT follows a group of Arctic aviators as they fly vintage war planes to haul people and supplies to far-flung outposts in Canada's North.